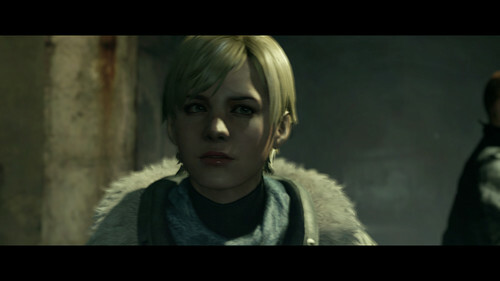 Resident Evil 6 শেরি Birkin. . Wallpaper and background images in the রেসিডেন্ট ইভিল club tagged: resident evil 6 sherry birkin.